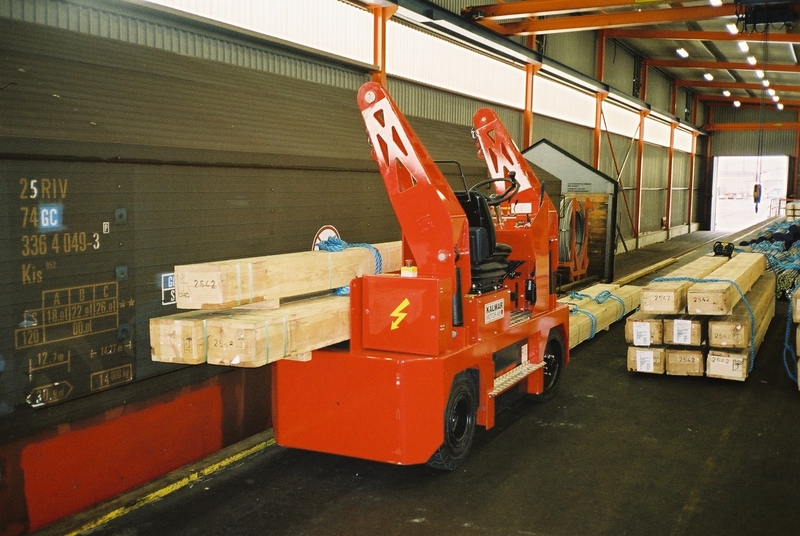 We have been solving heavy load handling problems since 1999. 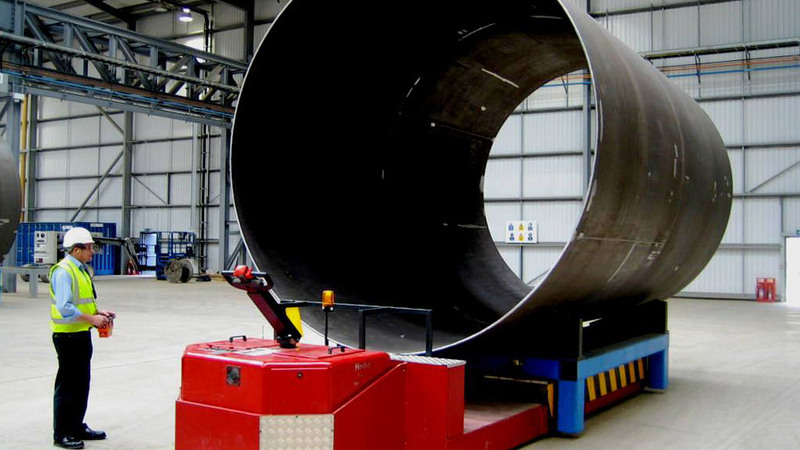 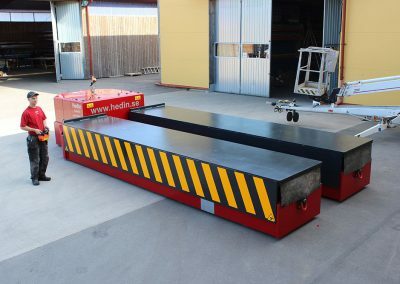 We employ Simple Production Solutions to heavy load handling applications and industrial assembly transporters, which are able to increase flexible maneuverability for loads up to 150 tonnes. 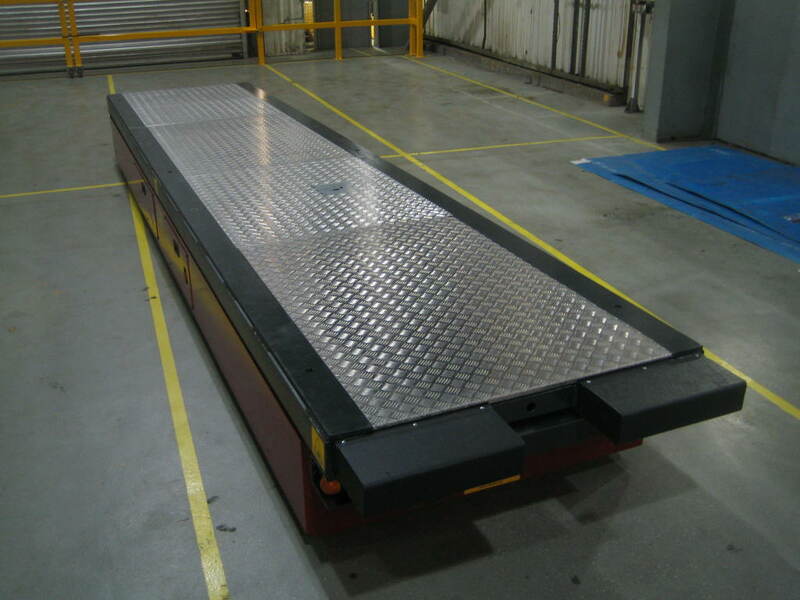 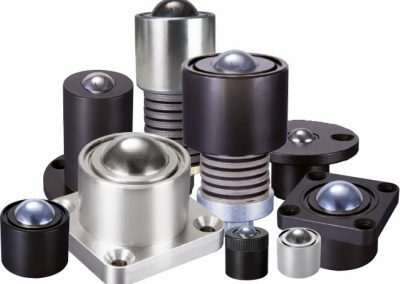 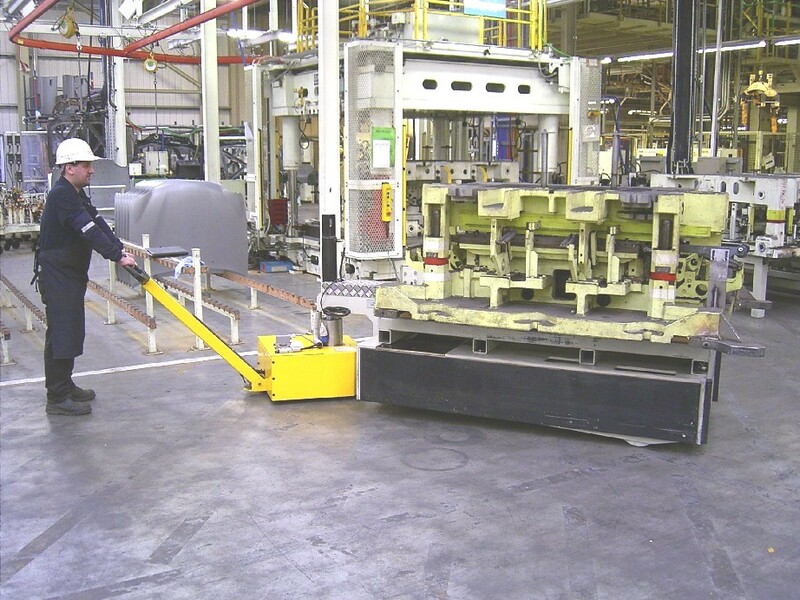 Automated Guided Vehicles (AGV) product lines, fully addresses the material handling and material movement for automated systems. 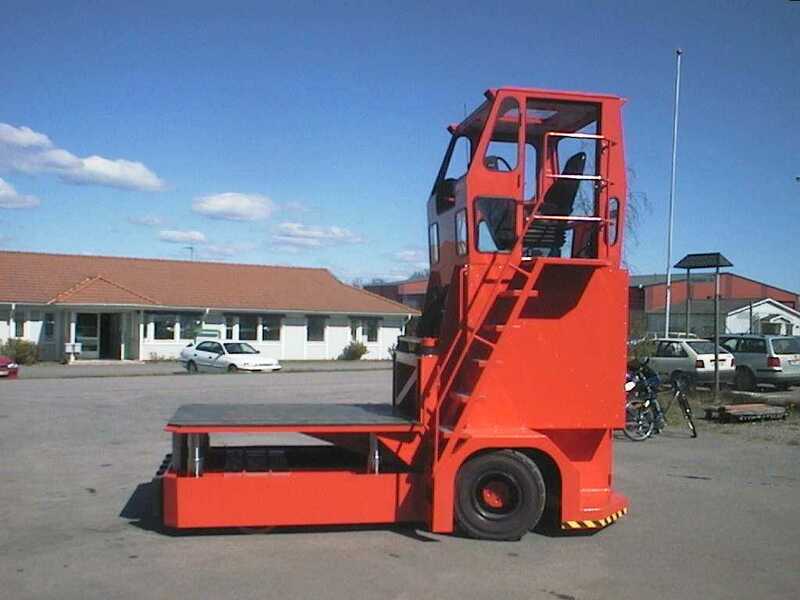 150 ton Special Purpose Transporters and movers are based on the Die Carts specification. 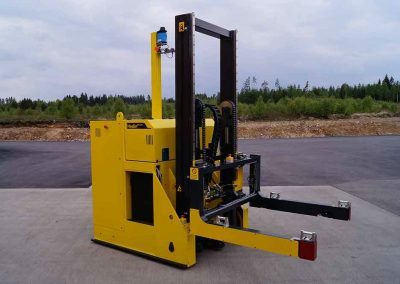 If the unit can transport 50,000kg press tools and plastic injection mold tools, they can transport other heavy loads also. 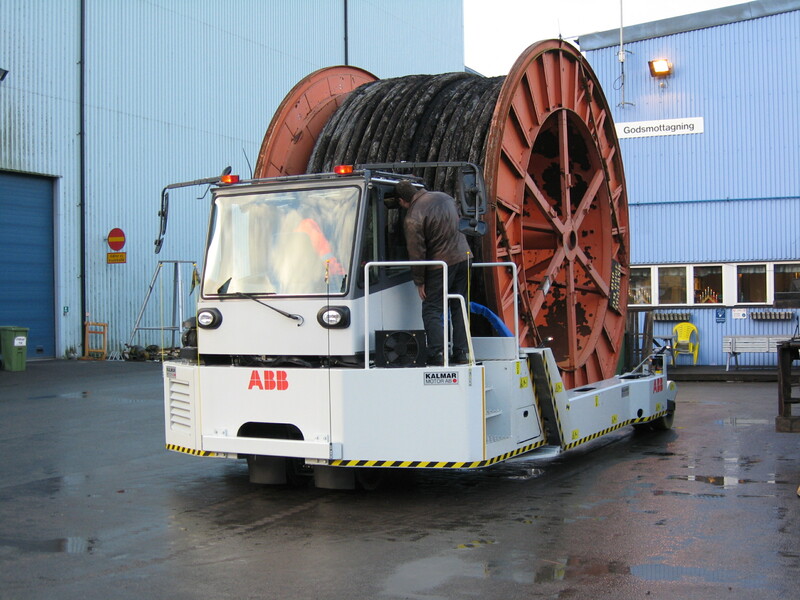 Transformers, earth moving vehicles, armored personnel carriers, wind turbine generators are items currently being transport within factories around the world. 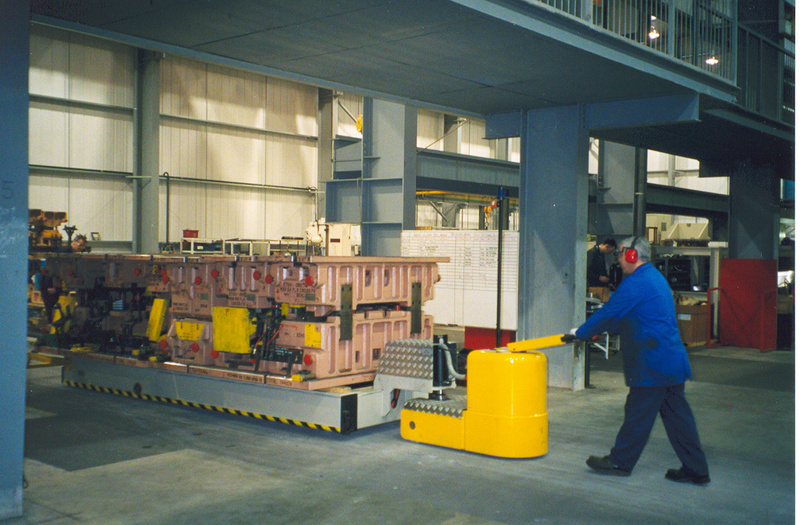 Heavy Duty Movers are able to move more freely within a factory space, not confined by the travel of the overhead crane. 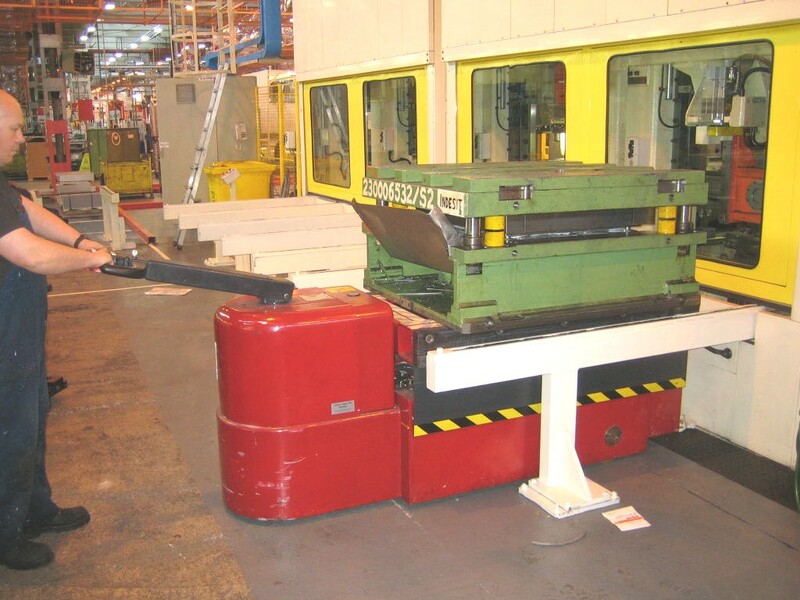 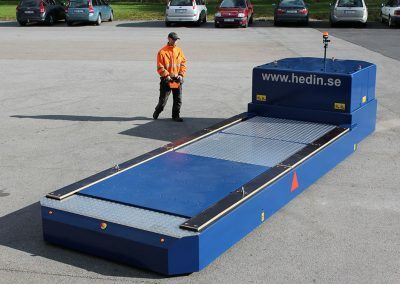 In some cases it has been advantageous to use Automated Guided Vehicle’s (AGV’s) to accurately drive units into confined spaces. 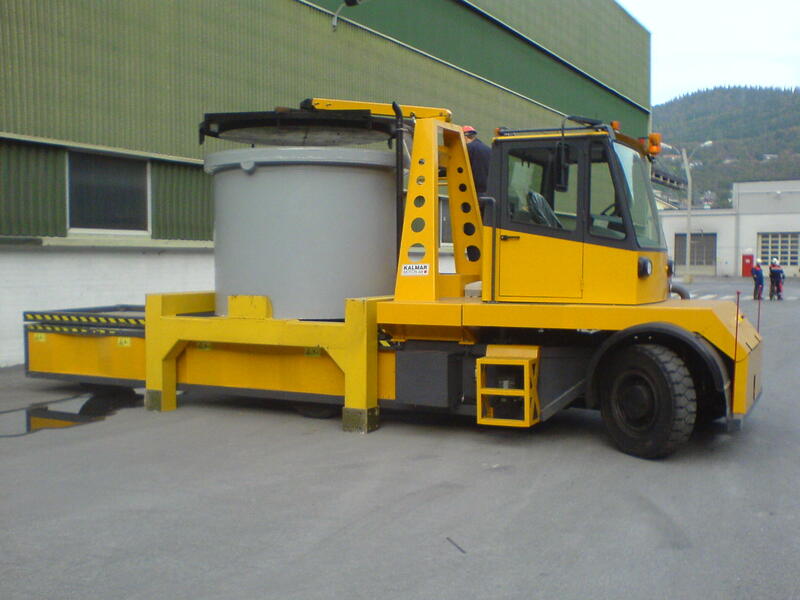 Solving heavy duty handling problems is what we do. 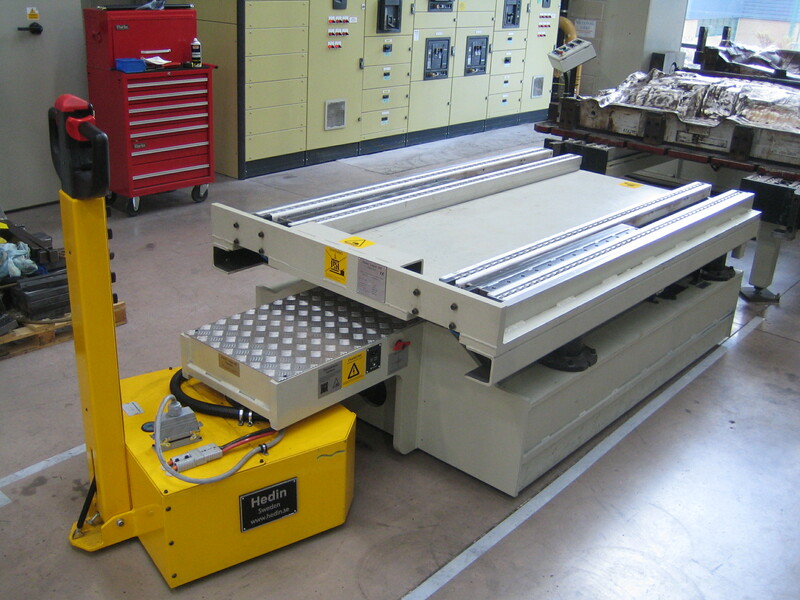 For more information simply contact Premitec by email and we will contact you as soon as possible.